A refined hooded coat for cool, wet days, the Durant combines waterproof, windproof, breathable GORE-TEX¬ performance with Coreloft» synthetic insulation for lightweight, low profile warmth. 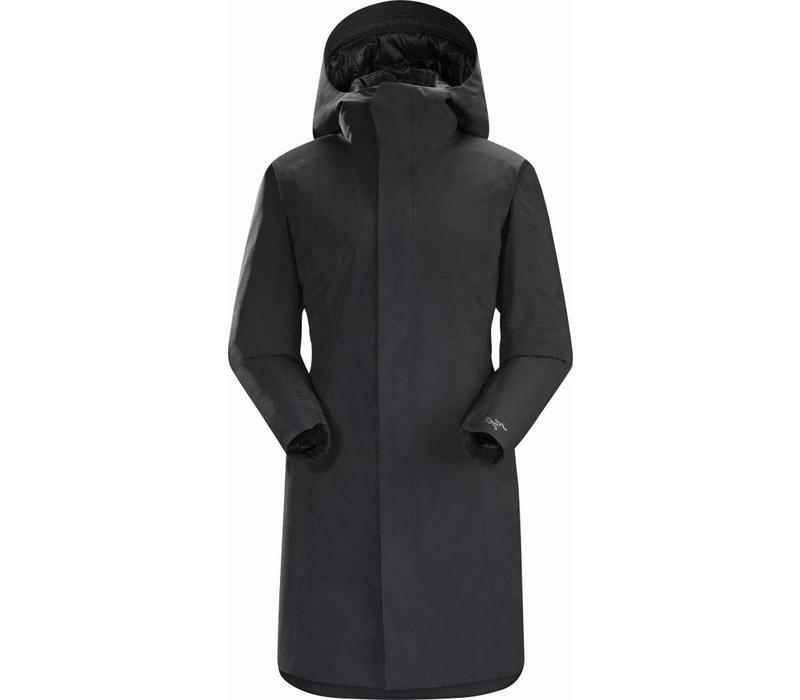 An insulated StormHood» adds protection. Designed to move freely through the urban landscape, the DurantÍs lines are clean and sophisticated. Articulated patterning and a back vent enhance mobility and improve fit, and the two-way zipper adds ventilation and the freedom to sit and walk comfortably. Machine wash in warm water (40ÁC).